Francesco De Vita, born in Naples, Italy, has been sailing since the age of 5. 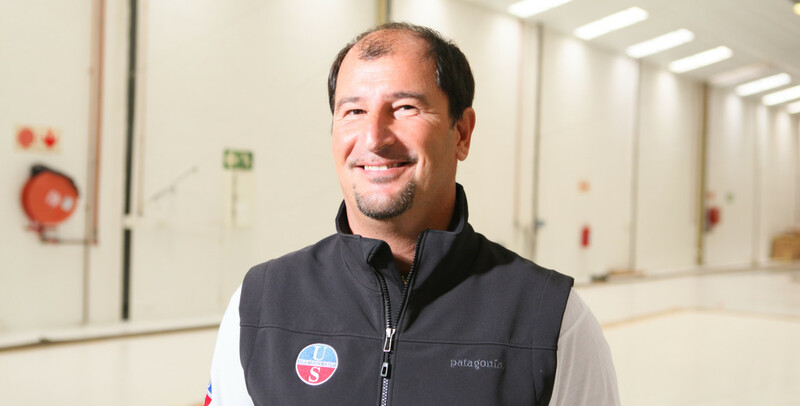 He is a premier racer who competed in the America’s Cup as part of the Mascalzone Latino team for over a decade. He has also won many World and European Championships in classes including the Soling, Mumm 30, Farr 40, J/24, I.M.S. and I.R.C. classes. 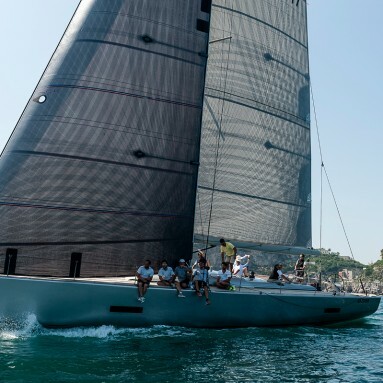 He has won the Rolex Fastnet Race, the Giraglia Rolex Cup, and the Rolex Middle Sea Race. 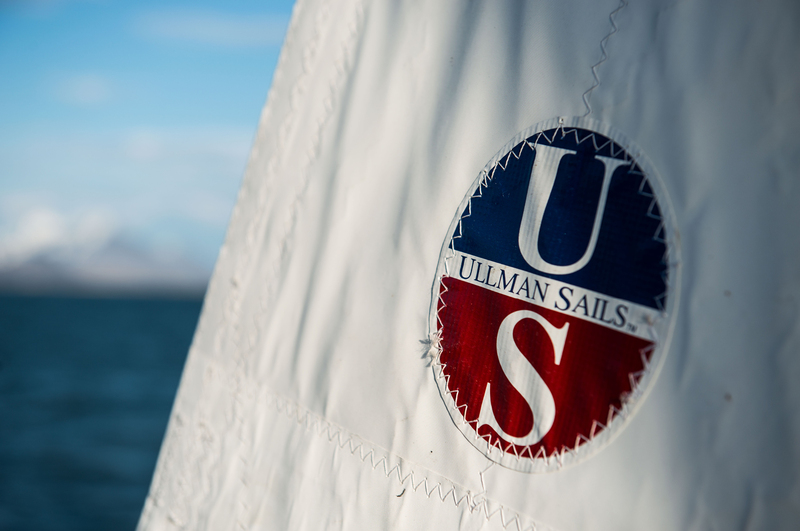 A technical sailmaking consultant for Ullman Sails South Africa, Francesco spends the Northern Hemisphere summers in Europe competing on the Rolex and ORC circuits aboard Swans, Mylius 60s and other similar yachts.